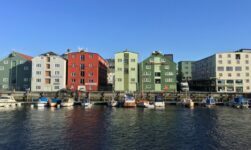 Find the best places to shop in Norway's third largest city. Trondheim offers many opportunities for shopping. 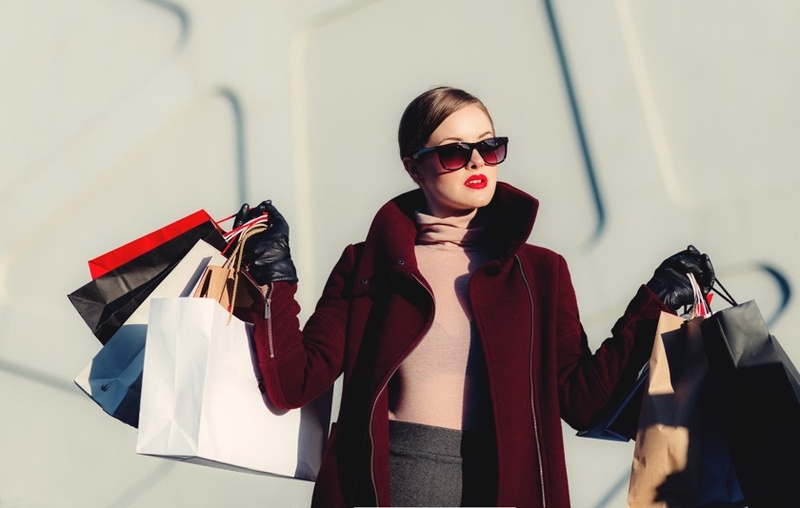 Whether it's for everyday goods or something special, one of the city centre malls or clusters of independent shops are sure to turn up something suitable. 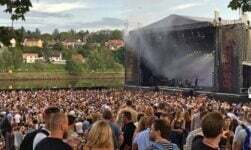 If you can't find what you're looking for, check out our latest listings of coupon codes and deals for online shopping in Norway. 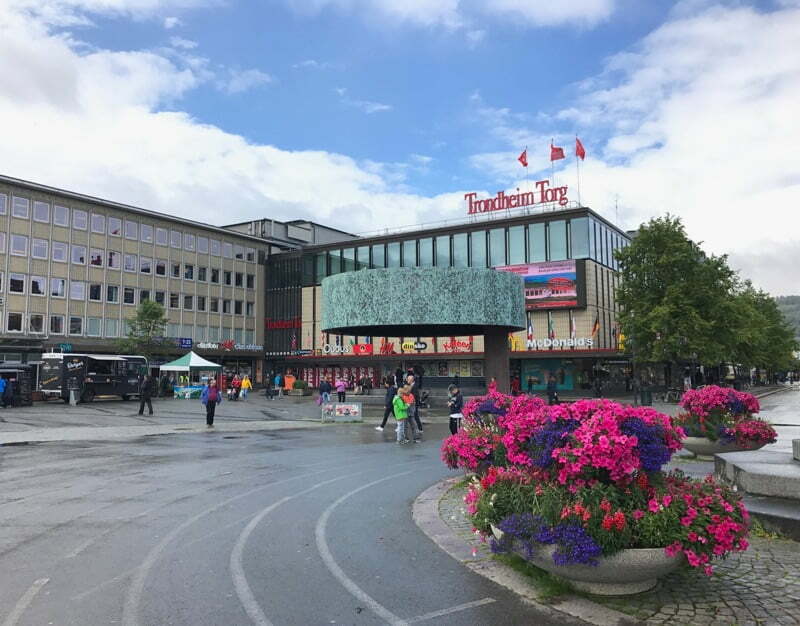 The most popular shopping centre by way of its location smack bang in the middle of the city, Trondheim Torg is a convenient stop for anyone catching a bus. Its four entrances also make it a good short-cut! Inside you'll find the usual selection of high-street stores, with a handy Clas Ohlson (tools, homewares) on the top floor, and an Ark bookshop with the widest selection of English language books available anywhere in the city. There's also a busy Rema 1000 supermarket right outside the main entrance, and a McDonald's, if you're that way inclined. 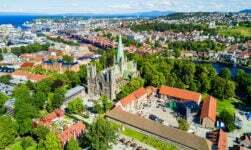 Set on Olav Tryggvasons gate close to the central train station, Byhaven is home to an olive oil shop, the French-inspired deli Alma Mater, upscale kitchenware store Traktøren and the children's clothing store Lille Martine. 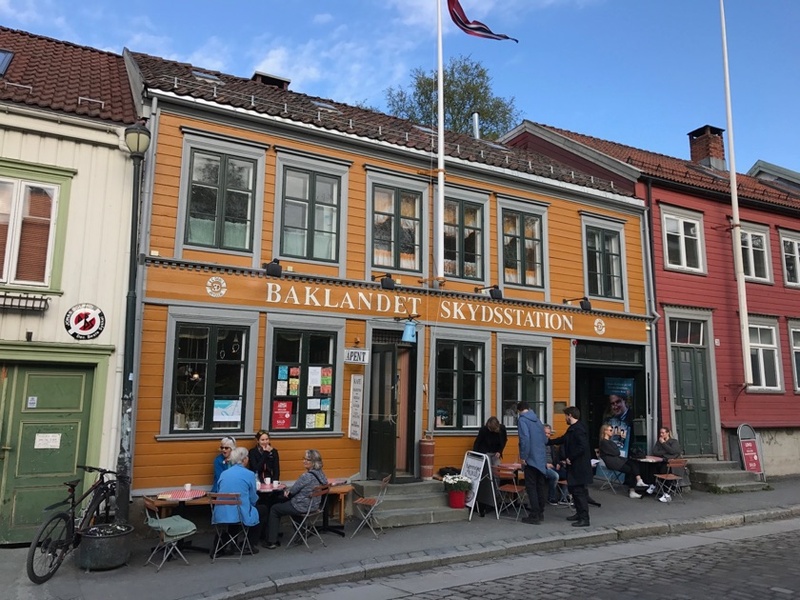 It's also notable for having two shops that sell beer: a regular Vinmonopolet and a new branch of craft beer specialists Gulating Ølutsalg. 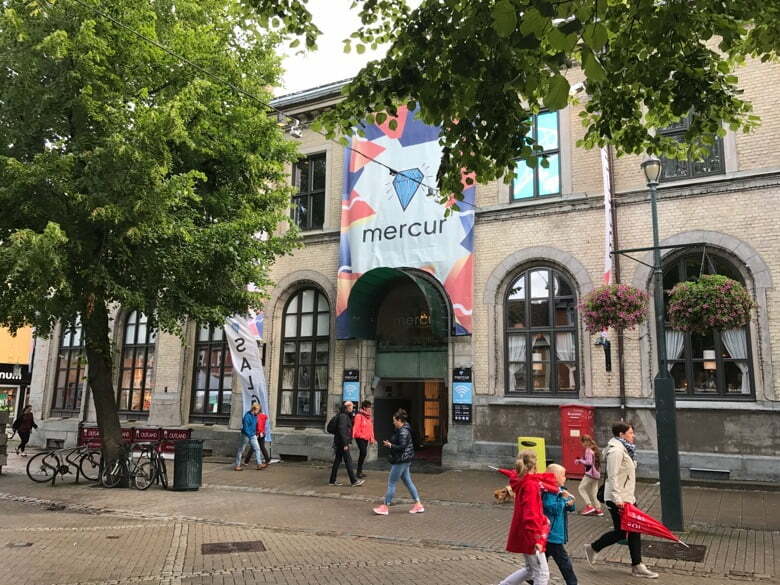 A small shopping centre with just 20 stores that's easy to miss, Mercur is tucked away on the corner of Nordre gate and Kongens gate. Less common stores here include Trondheim's only branch of the geek-culture haven Outland, and a Candy Cloud store that will have you searching for the phone number of your dentist. 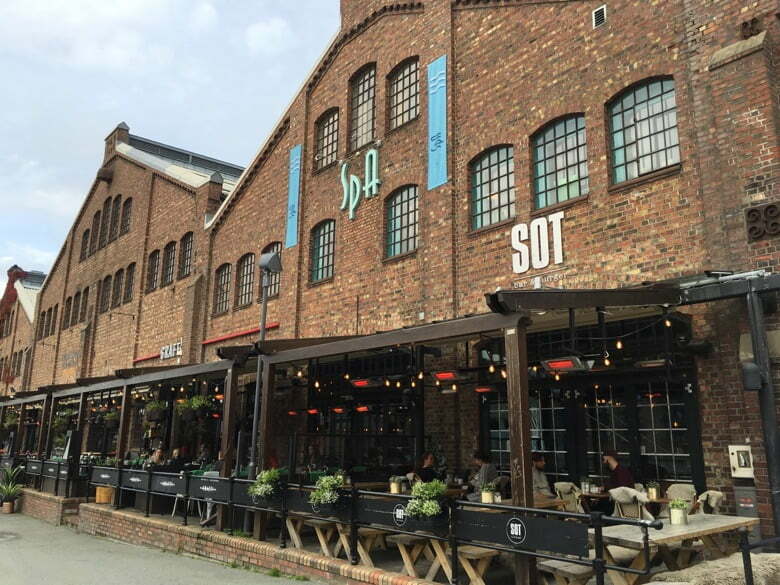 Trondheim's former shipyard is now home to a strip of bars and restaurants with a shopping centre hidden behind. Anchored by a Meny supermarket, Solsiden houses upscale homeware stores like Christiania Glasmagasin, Kitch'n, the perfumery Fredrik & Louisa, and women's clothing outlet Sizters. 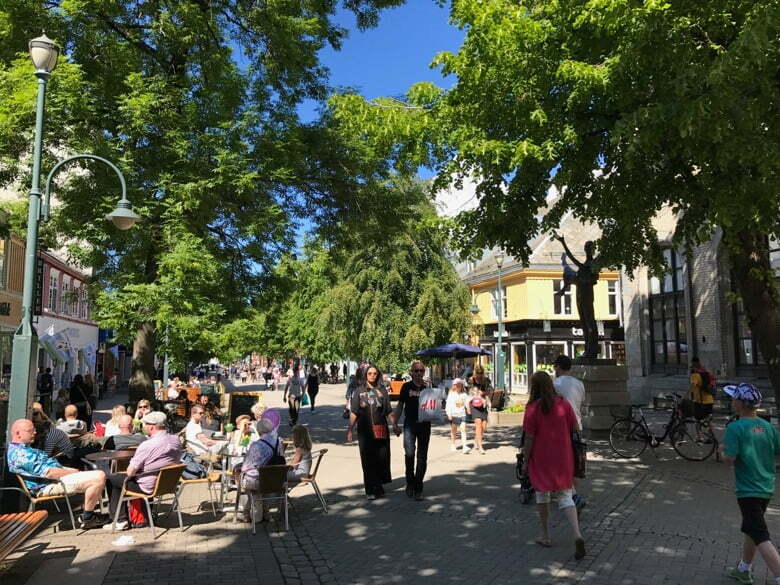 Outside, the streets of Nordre gate, Thomas Angells gate and Olav Tryggvasons gate are considered the main shopping streets. 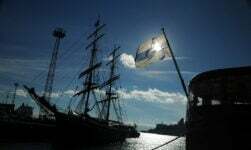 Livid Jeans, the Bogart.Cosmo department store, the Norrøna concept store, and Sjokoladebutikken (the Chocolate Shop) are some of the more interesting names to watch out for. The cobbled streets and wooden buildings of Bakklandet are home to some of Trondheim's most unique gift shops. 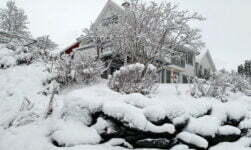 Boutiques include clothing store Seams, local designer outlet Sukker, and gift shop Galleri Gaven. Shops come and go along this stretch so it's worth taking a wander here every so often to see what's new. 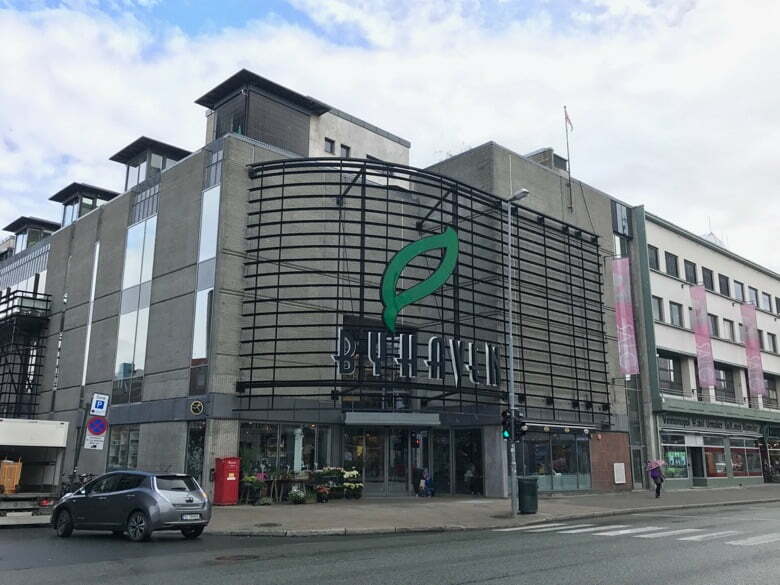 The biggest shopping centre in the east of Trondheim, Sirkus is large, spacious and often very quiet. I've been here many times and never found it to be busy. Will it last? Hobby and art supplies shop Panduro, home gadget shop Enklere Liv, homewares store Søstrene Grene, and the Fotballbutikk that sells football shirts from Rosenborg, Ranheim, and major teams around Europe are just some of the 100+ stores. 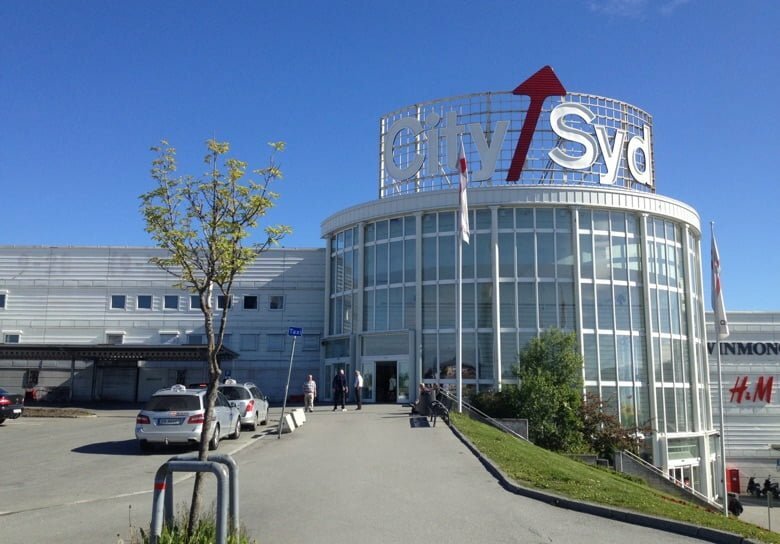 City Syd is the biggest mall in Tiller, the commercial centre of southern Trondheim. Anchored by a large Coop store and spread over three-floors, City Syd has one of the best selection of stores in the city. 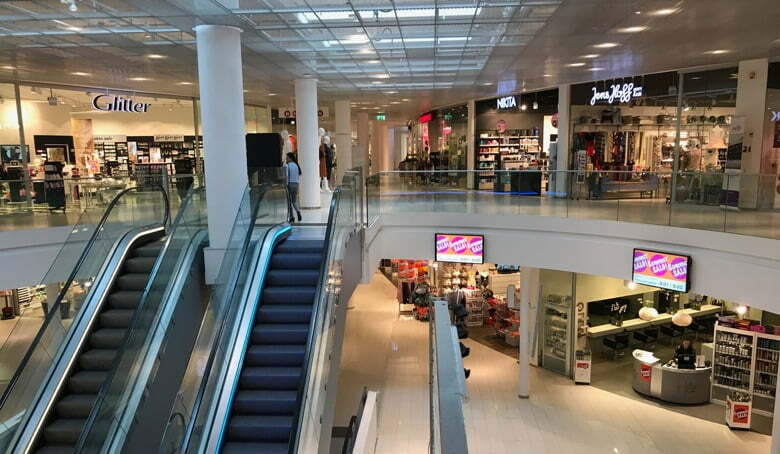 An added benefit of shopping here is that within easy walking distance are the Tiller Torget and StorM malls, along with extra-large stores from the likes of Europris (discount store), XXL (sports), Lefdal (electronics), Staples (office supplies), and Biltema (cars, tools, home etc).